Simple SEO Group is a local Chicago SEO company helping businesses rank at the top of search engine results. We’ve assisted dozens of companies with dominating their market by ranking their website on page 1 of search engine results and driving them thousands of new website visitors and hundreds of new customers. Think back to the last time you were looking for a new product or service — either locally here in Chicago or throughout the nation. There’s a good chance you were like the other 81% of consumers who began their search with a search engine such as Google, Bing, or Yahoo. And there’s also a good chance you’re just like the other 80% of searchers who never leave the first page of search engine results. There’s people in every single niche utilizing search engines every single day to find a product or service just like yours. In fact, there’s over a half billion searches performed every single day, but where does your website rank in results and can your potential customers find you? If you service a specific area with your products or services you need a local SEO campaign to rank on top of search results for your target market. Whether your target is downtown Chicago, the suburbs, or outskirts, we’ll formulate an affordable SEO campaign to rank you on top of search results. If you offer your products or services to the entire nation, then you’ll want to rank on top of search results not just in Chicago but throughout the country. Our national clients dominate search results for their keywords, and we can do the same thing for your business. 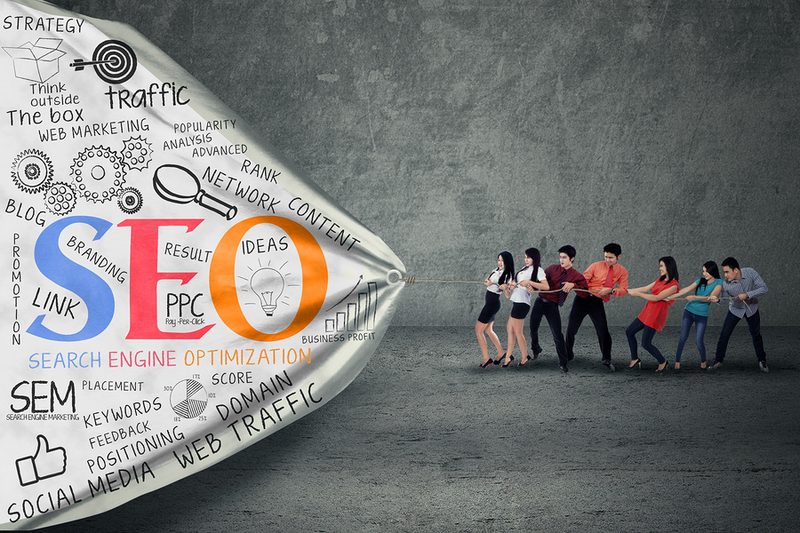 If you’re a medium to large sized business, you’ll fall under our corporate SEO category. Whether you’re targeting local customers, national customers, or international customers, we’ll formulate a plan to take complete control of ranking your website on top of search results. No matter how large or small your business is, you can benefit from additional traffic from search engines. Call us today at 888-918-1665 or fill out the form to the right to request a free consultation and learn more about how we can help your business grow. When it comes to SEO, you don’t have to work with a local company. Many of our clients are spread throughout the US and even throughout the globe. 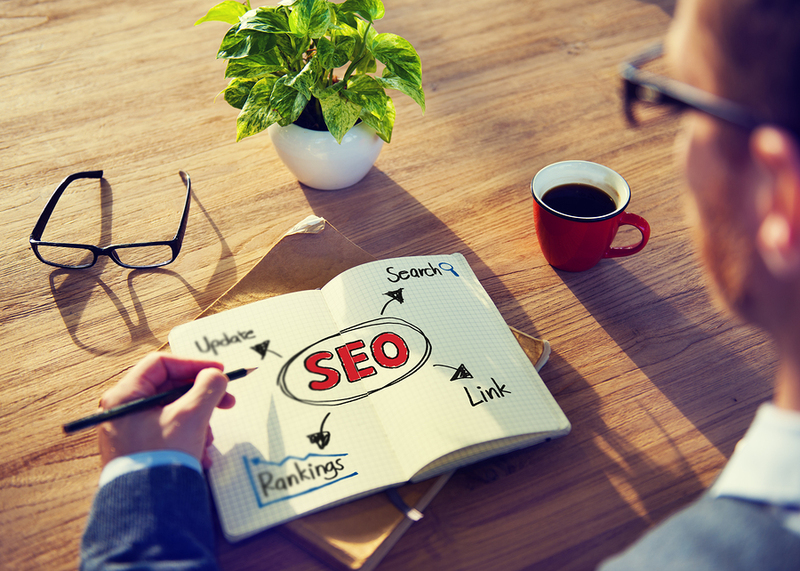 But there’s a huge advantage to working on your SEO campaign with a local Chicago SEO provider. We completely understand the Chicago market, which means if you’re a local business we can work to rank you in the most important cities and suburbs in the Chicagoland area. We also understand the Chicago business environment, which means we can structure and formulate a marketing plan to help your business grow. We love working with local Chicago businesses on their SEO campaigns, and look forward to speaking with you to talk more about how we can help grow your business! Our SEO Campaigns Are All About Results! We truly believe in forming long term relationships with all our clients, and becoming an important part of their overall marketing and growth plans. We measure our results not just by rankings, but by the ROI you see on your project, and will work to make sure we deliver the most efficient campaign possible to help you see the absolute best ROI possible. To learn more about our services, visit our SEO services page, or schedule a free consultation with us today so we can answer your specific questions and look more into your business and niche!